For creative professionals, one of the most interesting things about the Late 2015 release of the 4K and 5K Retina iMac is that it uses the first wide gamut display Apple has ever made. And the color gamut it uses is not the Adobe RGB gamut usually seen on wide gamut monitors, but a gamut called P3 which is used in digital cinema. Mac websites have not gone into much detail about this display except to more or less repeat what Apple says in their marketing materials, so I took a closer look at this display in my earlier article, A look at the P3 color gamut of the iMac display (Retina, Late 2015). As I was examining the wide gamut P3 display, I realized that there are several color profiles installed with OS X that I haven’t seen before. What led me to write this article was that almost no one seems to have mentioned these new profiles…and what they have in common. When I got back to my own old Mac, I confirmed that none of these profiles is included with OS X 10.10 Yosemite, but all of them are included with OS X 10.11 El Capitan. So not only are they new in El Capitan, but you get them even if you don’t have the new iMac, since I also found them in the El Capitan installation on my 2011 MacBook Pro. What struck me about these new profiles is that they’re related to one specific medium, and it’s the same medium that’s most concerned with the P3 color gamut: professional digital cinema. Let’s walk through the list. 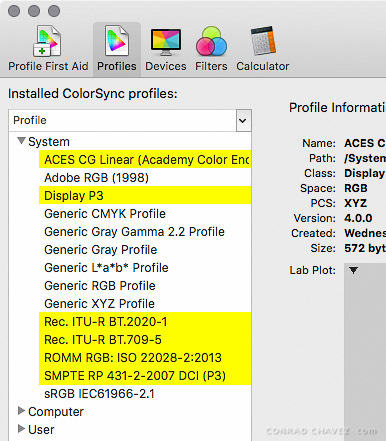 ACES (Academy Color Encoding System) is a new workflow system specification by the Academy of Motion Picture Arts and Sciences; in other words, Hollywood (as in “Academy Awards.”) Digital production of major motion pictures involves a complex web of hardware, software, and people that changes over time. ACES was designed for archiving, editing flexibility, interoperability, and device independence, helping to standardize that complex workflow and overcome incompatibilities. The ACES CG Linear color space is part of the overall ACES workflow, using a very large gamut so that it can accommodate all input and output color spaces for digital and analog video and film. P3 is a color space based on the gamut of the high-end digital cinema projectors used in movie theaters. In other words, the P3 color space represents a typical final output device for digital cinema. The two profiles that start with Rec represent color gamuts used in the video standards known as Rec. 2020 and Rec. 709. Rec. 709 is a current standard that’s almost identical to sRGB, while Rec. 2020 is a proposed standard that uses a much larger color gamut to accommodate upcoming display technologies. The SMPTE profile that ends in P3 appears to be another P3 profile; I am not completely clear on how it might be different than the Display P3 profile except that its gamut is a little smaller. Some brief research indicates that there are several variants of P3 due to different white point specifications. The entire profile name is important (SMPTE RP 431-2-2007 DCI (P3)), because there is another standard with “2011” in its name instead of “2007”. If the 2011 version is some kind of update, I don’t know why OS X includes the 2007 version unless it’s a more widely used standard. 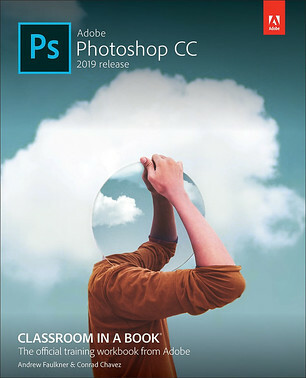 If you’ve ever come across a profile named SMPTE-C, that’s a completely separate older profile that’s probably on your system because of an Adobe installer. The reason all of these profile names all start with SMPTE is that they’re standards defined by the Society of Motion Picture & Television Engineers (SMPTE). The ROMM RGB profile seems to be the odd one. ROMM RGB is another name for the ProPhoto RGB color space, which I thought was used more by photographers than video editors. Because I don’t work in high-end video, my descriptions of those profiles may be a little off. If so, feel free to correct me in the comments. I was able to recognize the new profiles as video related thanks to the online show Home Theater Geeks, which frequently covers emerging developments in color and display technologies that are driven by digital cinema and are often not noticed by photographers and designers. If you’re wondering how the gamuts of these new profiles compare in size and shape, here’s a chart based on the 3D gamut plots from Apple ColorSync Utility. How would you use these new profiles? Several of the new profiles are not intended to be display profiles, because for example you simply can’t buy a display that covers the entire ACES CG Linear or Rec. 2020 color spaces. The very large gamut profiles serve a function similar to the role of the ProPhoto RGB color space in still photography: They cover a wide theoretical color space so that full range cinema masters from diverse sources can be edited while preserving as much of their original color quality as possible. You then preview edits on a display that supports one of the reference output standards, such as Rec. 709 or P3. If you’re using a professional video application such as Final Cut Pro X or Adobe Premiere Pro, having these profiles in OS X should make them available as color space options when you export video. These profiles should also allow soft-proofing (simulating how color will look under specific output conditions) in applications that support it. Some of the new profiles can be useful as display profiles when you are certain that a monitor has been hardware-calibrated to a specific video standard, as is often found in video production. For example, if your Mac is connected to a video preview monitor that’s precisely hardware-calibrated to Rec. 709, you can assign the Rec. ITU-R BT.709-5 profile to it using the Displays system preference panel in OS X 10.11 or later. Is Apple defining itself as the digital cinema platform? Because the new profiles are primarily associated with digital cinema, I get the impression that Apple is using digital cinema to differentiate its platform as they did when they shipped Macs that integrated the DV and FireWire standards of the late 1990s and marketed them as digital video editing solutions. The most powerful technologies used in Macs today — Thunderbolt, built-in superfast PCIe SSD storage, P3 wide gamut 4K and 5K displays — provide capabilities that most users don’t need for general computer usage. But all of those technologies are required to support the resolution, color, and bandwidth demands of the Ultra HD/wide gamut professional digital cinema workflows and standards that are already in use or on the way. If you are editing video for P3 4K digital cinema projectors, you aren’t going to see all your colors and pixels with an sRGB-based standard resolution monitor, but you will with the latest Retina iMac. Or with another Mac driving a wide gamut 4K display. I think the new color profiles in OS X 10.11 El Capitan are intended to be combined with the above technologies to give the Mac platform broad and robust support for the emerging standards of professional digital cinema. 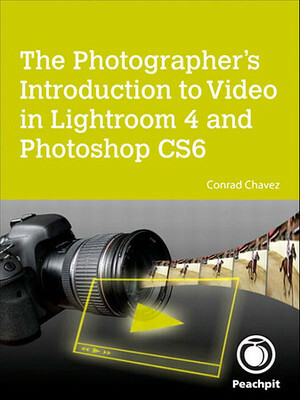 Hi,interesting article.As the owner of iMac 5K 27 inch,which I got few weeks ago, I also realized recently that colors are different in comparison to my old iMac and MacBook with Retina display.By Googling what is the best option to take I have found your article.What do you think is the best display profile for video editing and photography/web design workflow on new iMac? Hi Jakub, the best display profile to use is always the one that is specifically generated for that display. Because each display can be slightly different, whenever possible you should use a profile generated by a profiling instrument (like a ColorMunki, Spyder, etc.) run on your display. Not everyone has a profiling instrument, so in that case you would go with the profile that Apple ships with the iMac. 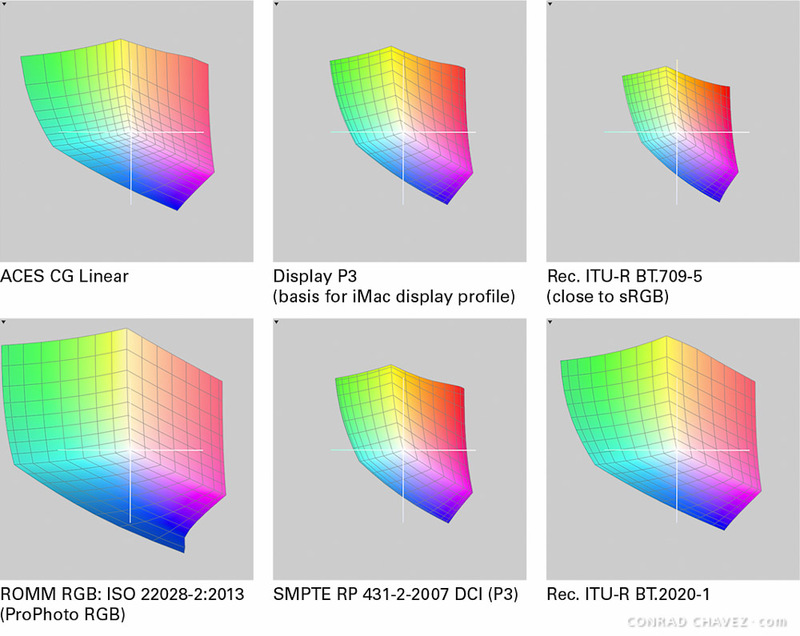 On the latest iMacs that profile is called simply “iMac” as shown in the third figure in my other article, A look at the P3 color gamut of the iMac display (Retina, Late 2015). It’s a generic profile that approximates how Apple thinks most iMac displays perform, so it’s OK though not perfect. However, just choosing the correct profile on your iMac won’t make colors look the same across your new iMac, old iMac, and Retina MacBook. Even if you choose the correct display profiles for all of your Macs, all that’s going to do is let each display perform as best it can. But each display is capable of different ranges of color, so naturally they can’t all look the same. The new iMac with its huge P3 color gamut is always going to show more colors than an older iMac or a MacBook. 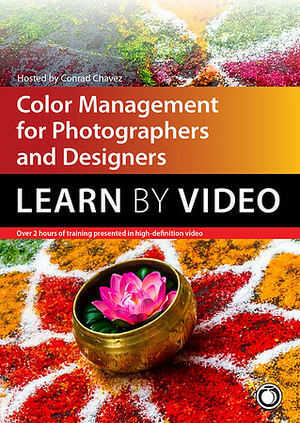 The best answer to your question is that you want to be working in color-managed programs whenever possible. Applications that properly support color management can compensate for different display profiles so that colors appear more consistent across devices. They can help minimize color differences between the latest iMac and other Macs and PCs. Hello Conrad, I was wonder what you recommend as setting for calibrating a MacBook Pro Display P3 screen. 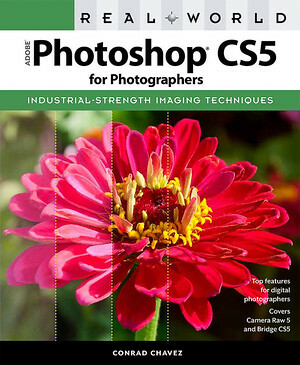 Since it’s not sRGB colorspace or Rec 709. I was wondering how I should setup my i1display Pro? Any tips.